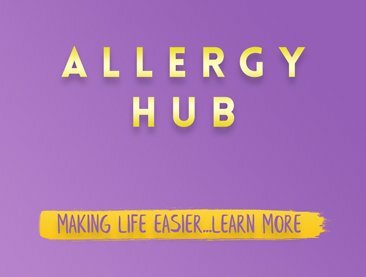 Gerbs Allergy Friendly Foods are free of 14 major allergens including, Gluten, Wheat, Peanut, Tree Nut, Soy, Egg, Sesame, Dairy, Fish, Crustacean, Shellfish, Mustard, Lupine and Casein. 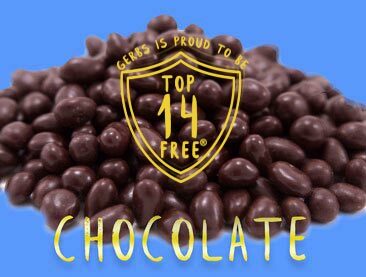 Gerbs are made, packaged, processed and shipped from our dedicated facility in Johnston, Rhode Island. 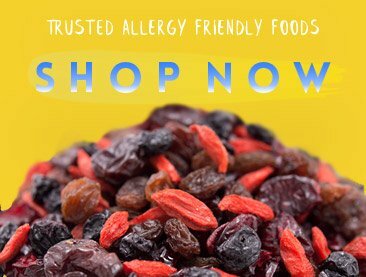 Visit our shop page to buy high quality & fresh foods that are Gluten Free, non-GMO, Kosher.